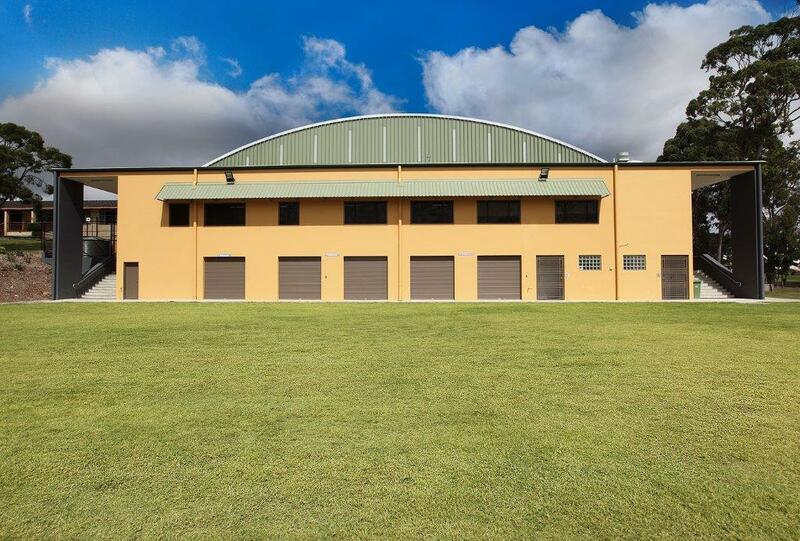 Marymount Catholic Primary School contracted Spantech as a nominated subcontractor to install the structural steel and an insulated roof for their Primary School Hall. 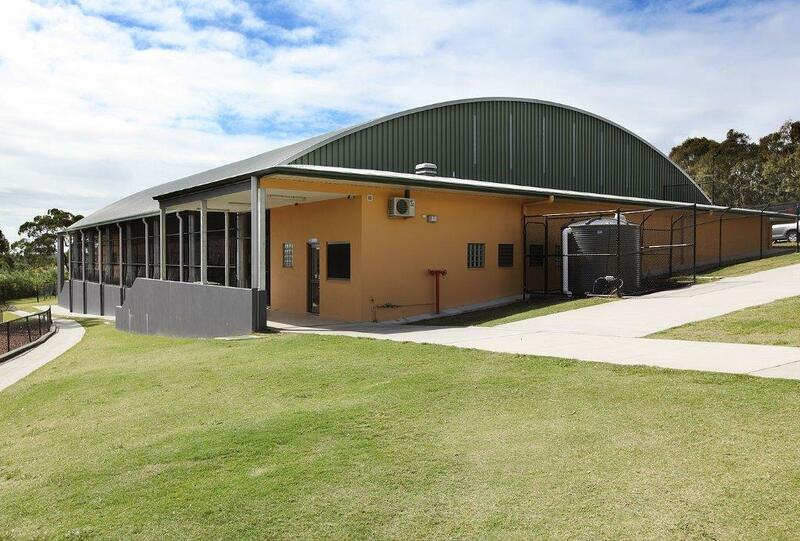 The building is affectionately known as the Multi-Purpose Shed. a stage with additional seating/steps. The design features an open sided structure. It is cool and light all year round. 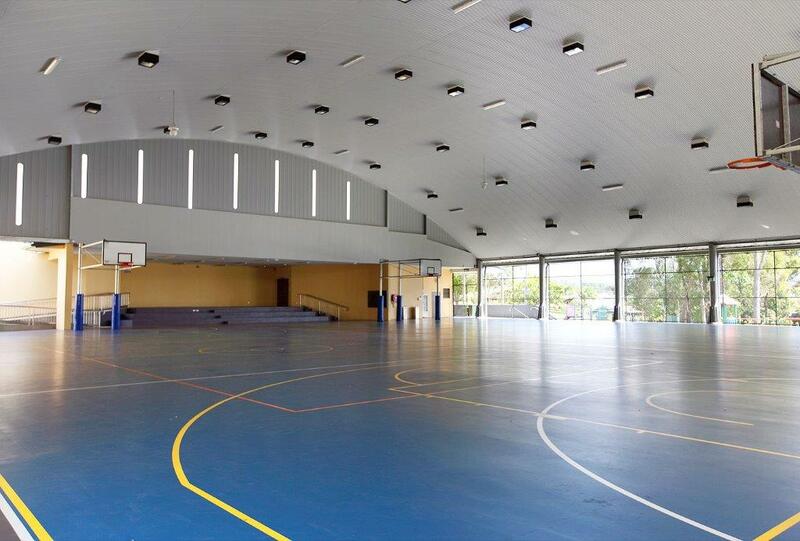 The insulated ceiling moderates the internal temperature and reduces acoustic reverberation. Skylights in the end walls add to the light-filled space. Additionally, below the classrooms there is a large storage area. This area takes advantage of the gently sloping terrain. Students access the store rooms from the playground via large roller doors. Sports equipment is stored in one section, while maintenance equipment is safely stored in a separated compartment. Additional amenities are also located on this lower level. The project was completed under the Federal Government’s BER Program. 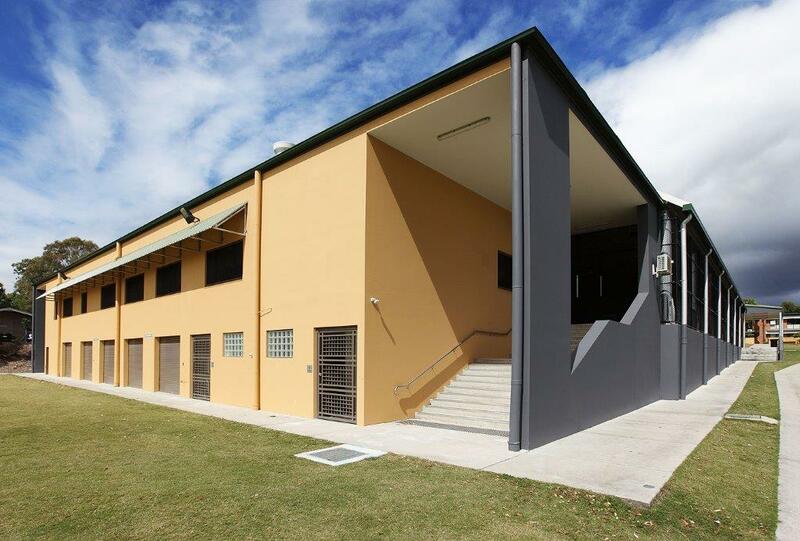 Marymount is a co-educational Catholic Primary School providing educational excellence for students from Prep to Year Six. Upon completion of Year Six, many of the students enter Marymount College which provides for their education from Years Seven to Twelve. Worth noting is the school’s plan to extend the facility. Bertoldi Architects and Spantech are currently developing a new design and construction is planned for late 2018.